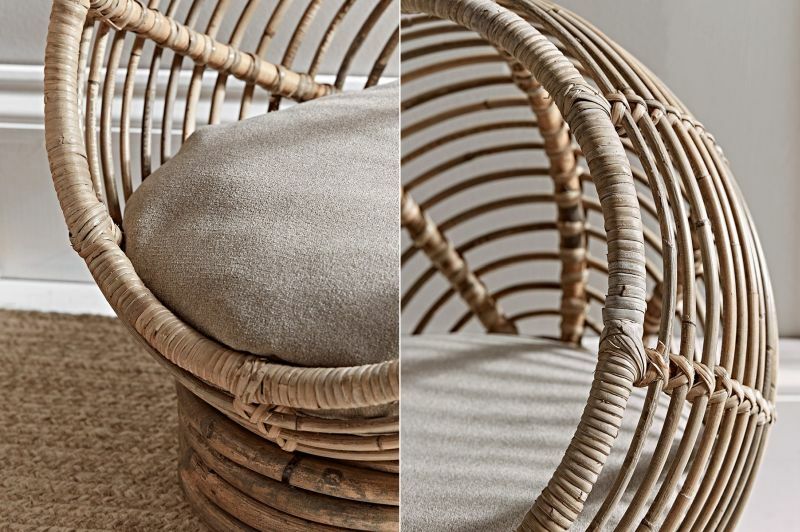 Mostly associated with vintage home décor, rattan furniture is making a huge comeback in 2019, with the classic tones of the late ’60s and ’70s happily being accepted by modern homeowners. 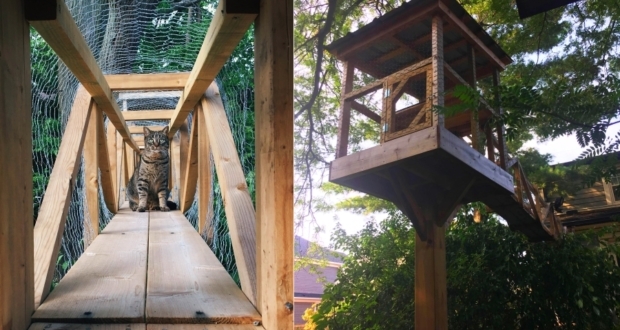 They elevate modern home interiors not just in the form of contemporary furniture but in a number of ways which are appealing. 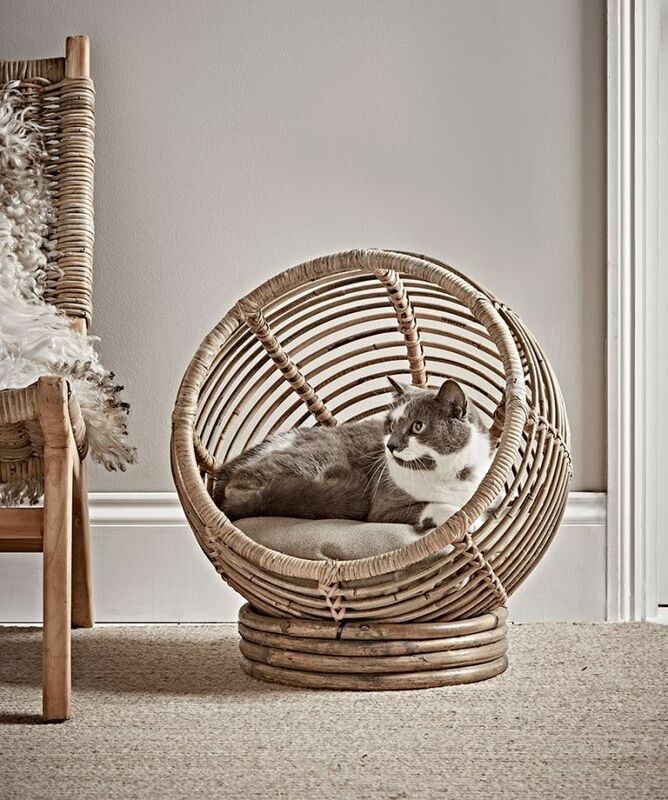 If your decorating plan asks something unique for you or your pets, try this rattan cat cocoon by Cox & Cox. 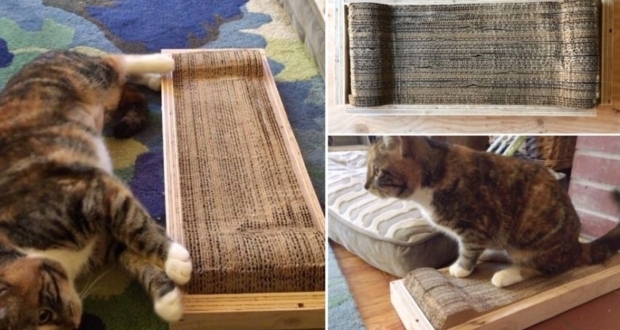 It is a simple looking cat bed made completely out of rattan which adds texture to a space. 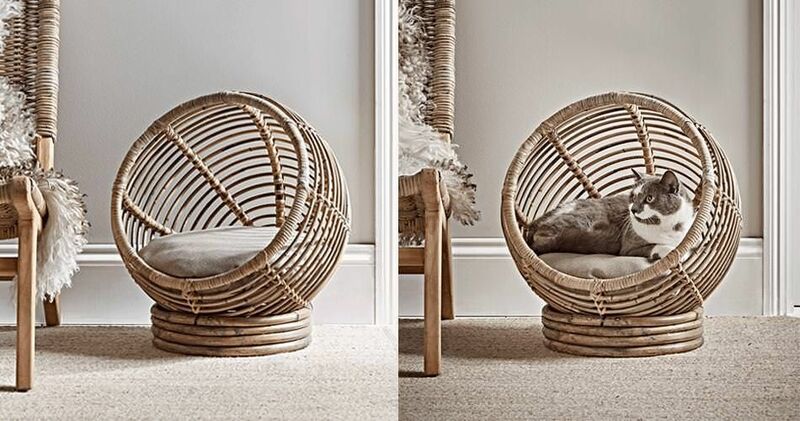 Quite similar to a cocoon chair that makes a perfect nook to read or nap, this all-natural cat furniture features a rounded shape. 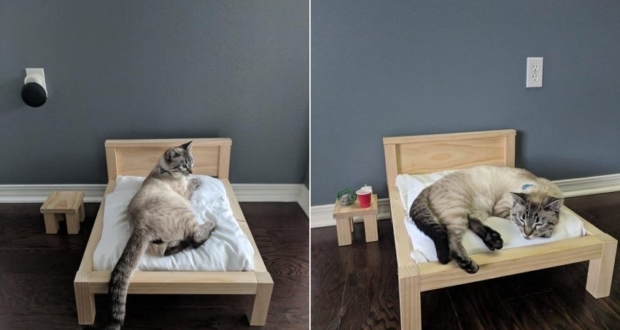 Paired with a sturdy round base and cozy cushion, it makes a perfect spot for cats to doze off comfortably. 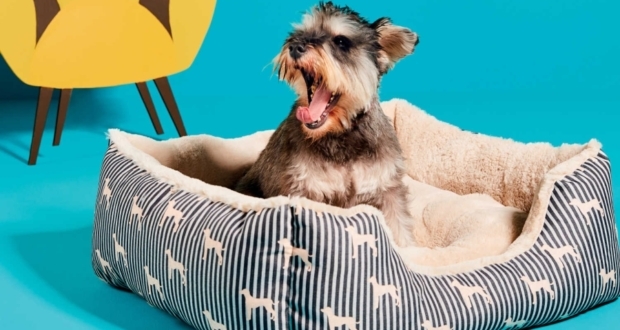 The cushion cover is made from polyester with a polyester fiber cushion pad to ensure optimal comfort. 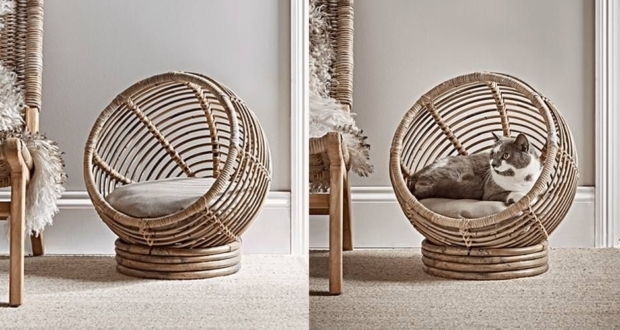 This rattan cat cocoon is suitable for cats and small dogs, and of course, a home needing some texture element. 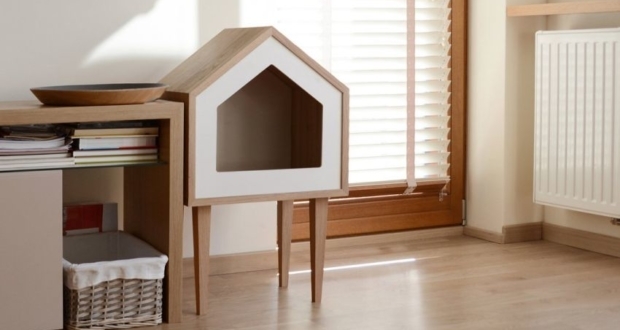 Unlike most cat furniture pieces that have a bulky appearance, it appears to add good value to any interior setting. You can purchase it for £95 (~$125) at Cox & Cox.